ConnellGriffin welcomes Shane Sutherland to our Melbourne Office. Shane has worked across New Zealand and Australia on a number of major rail, road and telecommunications projects undertaking roles and professional services for owners and operators of built assets. Shane’s experience covers PPP's, Alliances, ECI's, D&C's and Traditional contract forms, spanning planning and inception through to commissioning and completion. His recent experience includes project advisory and commercial management roles on billion dollar transport projects, developing and implementing robust commercial and project management frameworks. Shane has a strong blend of technical and commercial management experience and is particularly skilled in project initiation and contract development. 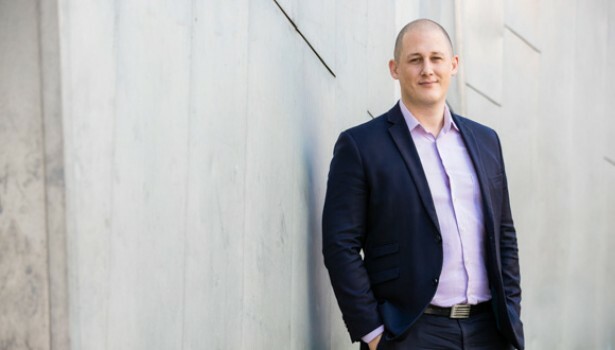 His strategic focus combined with his diverse skill set enables Shane to provide a versatile, results orientated service offering to his clients.